I am an University academic and have a first degree in Chemistry, Masters and Ph.D. in Biochemistry. I provide tutoring for NCEA level 1, 2, 3 (Chemistry) and Biology, International A/L Chemistry and Biology, 1st and 2nd year university Chemistry/ Biochemistry,Pharmaceutical Techniques, Pharmaceutical Quality Assurance and pharmacokinetics. In addition I am able to help you with BSc (Hons) Dissertation. MSc.thesis related to Chemistry/ Biochemistry. I have more than twenty years of experience as a Lecturer/Senior Lecturer/Professor in Chemistry/Biochemistry. 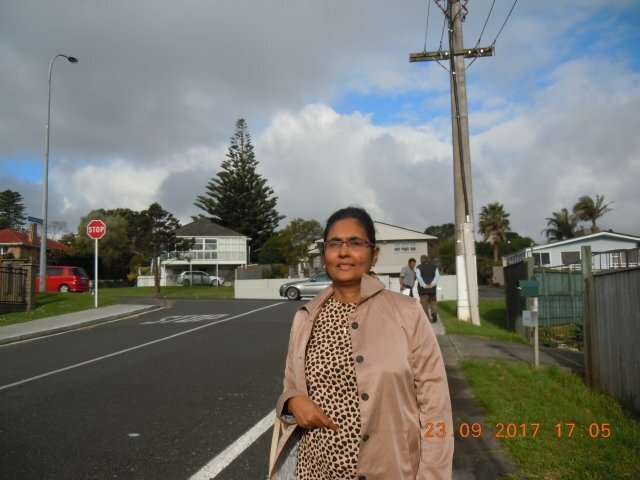 ChandrikaFrom Sunita (5/5): Great Chemistry tutor, goes in-depth for each topic. Highly recommended! ChandrikaFrom Charles (5/5): Already had the first lesson on Thursday 26th, that was quick. This was good because she was willing to start as soon we contacted her. ChandrikaFrom Sanduni (5/5): I had an online session with Chandrika. She was prepared with necessary educational tools prior to the session, and explained the concepts very well. I hope to be in touch with her for future tutoring requirements. ChandrikaFrom Nethra (5/5): She is knowledgeable, sensitive and provides tailor made solutions. I am quite happy with her approach.